Happy Valentine..!! 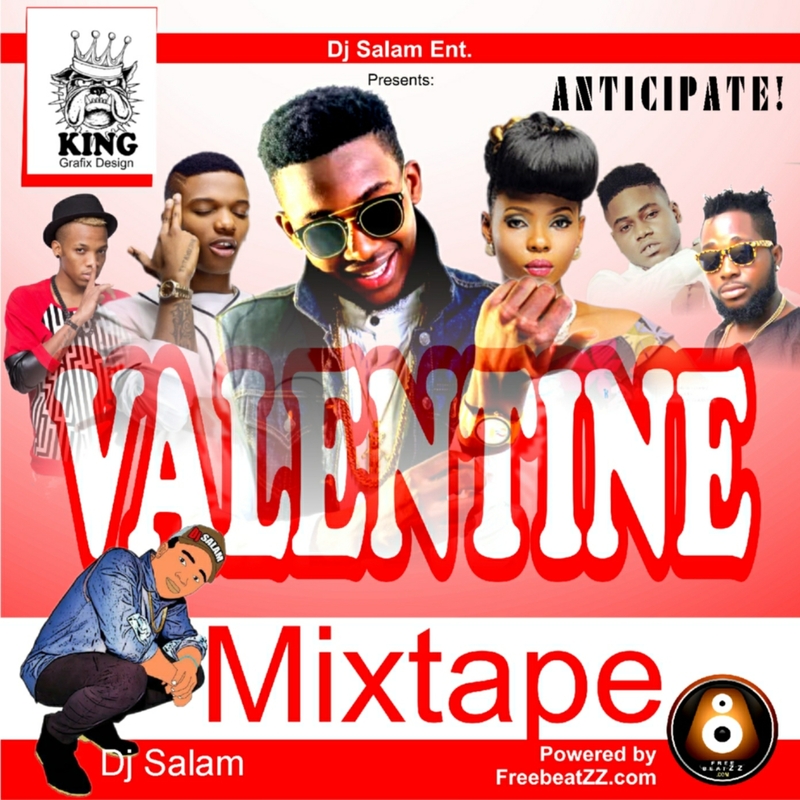 Dj Salam World Entertainment Presents To You Valentine Love Mixtape. One important thing about this valentine Mixtape is the fact one doesn’t have to stress about putting a playlist together. Dj Salam has released a new edition of love songs.